The transformative education offered at Archway Trivium East would not be possible without the generous and passionate commitment of our Parent Service Organization (PSO). The Archway Trivium East PSO encourages all parents and guardians to participate and volunteer their time to support our academy. We invite you to explore the various ways to stay involved. HOW DO I BECOME A TRIVIUM VOLUNTEER? Fingerprint clearances must be renewed once they have expired. Expiration dates are listed on current volunteer badges. If you are unsure of your volunteer clearance status, please contact the office. On-campus fingerprinting events are typically scheduled twice a year. Our next Volunteer Fingerprinting Event will be Thursday, May 2, 2019 from 8-10 am and 4-6 pm at Archway Trivium East. If you miss the fingerprinting events at school, we ask you to contact Great Hearts Human Resources and schedule a time that best fits to undergo the fingerprinting process. You may donate the $20 per person fee for this service. Payment via check is made payable to the school. The entire process usually takes 4-6 weeks from the time the fingerprinting is obtained. You will not be able to volunteer your services on campus without the office receiving authorization from Great Hearts, at which time we receive a volunteer badge for you. Questions or volunteer status can be directed to the volunteer coordinator at cscott@archwaytriviumeast.org. ALL VOLUNTEERS MUST READ & AGREE TO TRIVIUM’S VOLUNTEER POLICY PRIOR TO VOLUNTEERING YOUR SERVICES. Please review and sign the Volunteer Agreement and return to the front office. 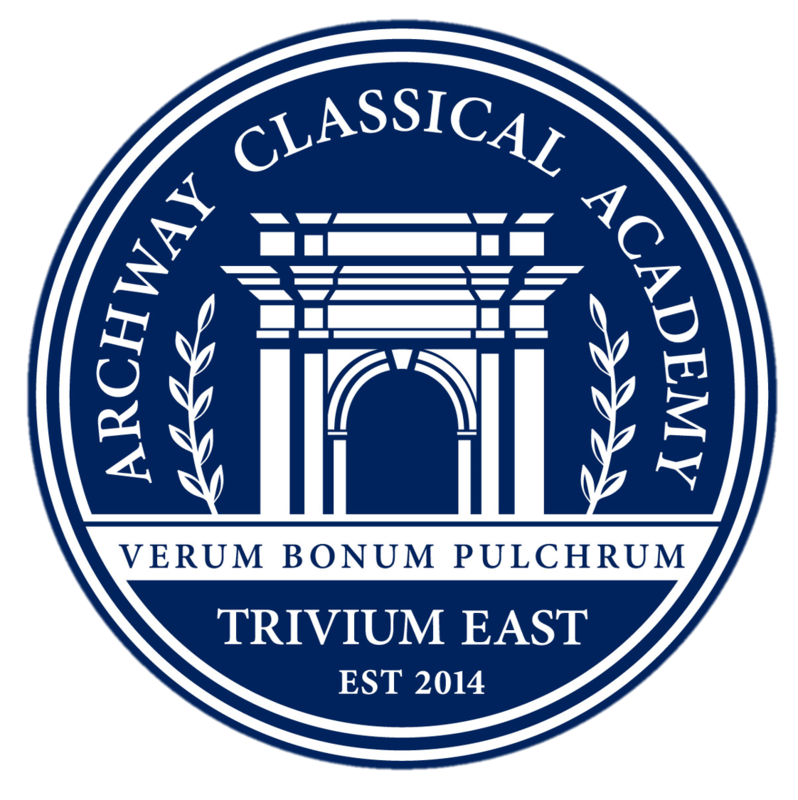 If you have any questions on how to get involved as a volunteer at Archway Trivium East, please contact our PSO Chair at ArchwayEastPSO@gmail.com.